MACOM offers a comprehensive portfolio of products and technical capabilities that support the demanding performance requirements of today's aerospace and defense systems. From military communications to radar and sensing to electronic warfare, today’s battlefield systems require high performance, the utmost in reliability and affordability to provide our warfighters with the tools they deserve. We deliver both standard products and custom solutions that set the industry standard for high performance and reliability. Our broad product portfolio also supports the demanding performance requirements of today's public safety radio systems. Whether hand-held or vehicle- mounted radios, our products deliver leading edge solutions to today’s challenging public safety communications systems. Our diode products offer state-of-the-art broadband switching capability for front-end applications. Our power technologies enable efficient amplification. MACOM also provides active and passive products to support the demanding performance and reliability requirements for numerous High Reliability (Hi-Rel) applications. Whether a space application or a high fidelity terrestrial system, our process technologies and quality systems can support a full range of screening and reliability requirements. Our 60 years of experience in supporting the most demanding applications is proof of our ability to provide solutions in this demanding market space. Our advanced technological capabilities coupled with our extensive design experience and manufacturing strength enable MACOM to lead the industry in producing solutions for the most demanding Hi-Rel requirements. MACOM uses high volume, dual use processes to create military and space applications: Si bipolar, LDMOS, and GaN power transistors; Si, GaAs AlGaAs, and HMIC diodes; GaAs MESFET and pHEMT-based MMICs; Hybrid components—both passive and active; and Hermetic and printed circuit board-based modules and assemblies. Our extensive design experience, coupled with our assembly and automated test capability, makes MACOM uniquely qualified to address the most demanding aerospace and defense, space, and public safety radio specifications. MACOM is leading the transition of civil and defense radar and communication systems to active antenna technology. 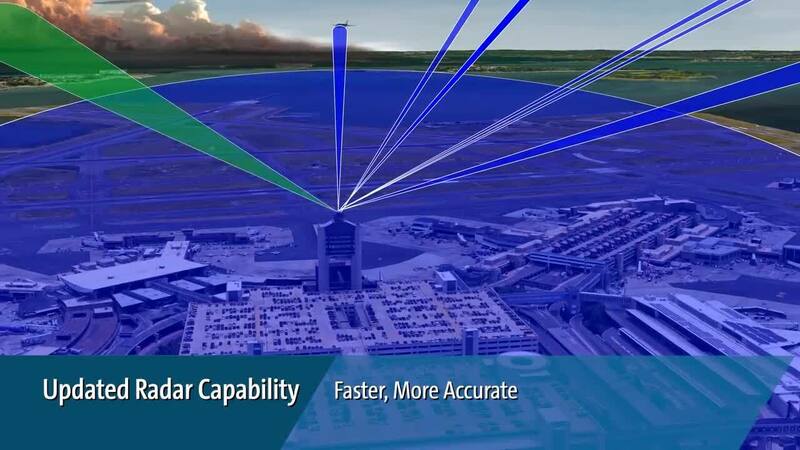 Applying innovative, tile-based architectures and modern, commercial manufacturing practices, MACOM is enabling customers to build affordable and scalable radar systems with rapid time to market. MACOM offers a Focused, Collaborative Foundry Service to our Aerospace & Defense customers. Building on MACOM’s rich RF and Microwave heritage, IKE Micro now provides customers with best in class, build-to-specification manufacturing of microelectronics and microwave assemblies.